The most full-bodied wine produced from our vineyards, however with notably soft tannin structure. 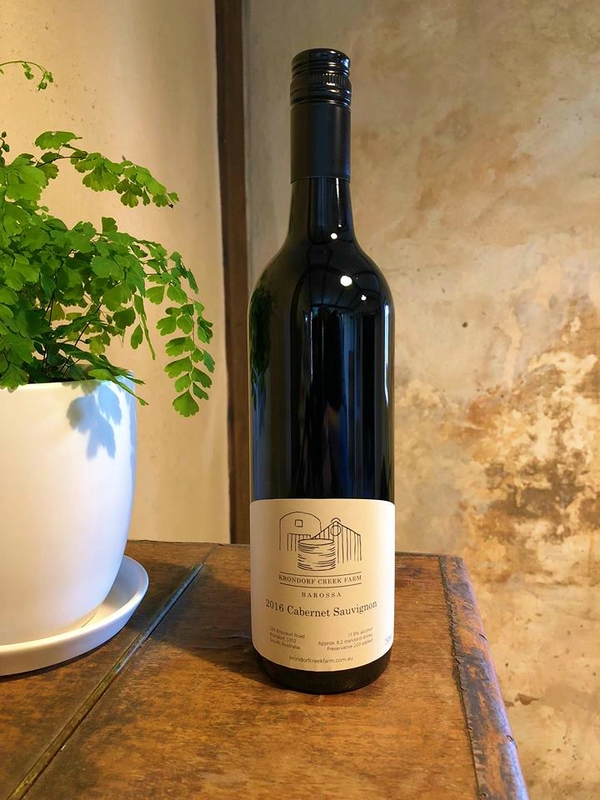 Classic varietal characteristic - herbaceous element and green capsicum is absolutely textbook and reflective of our slightly cooler micro-climate at the base of the Kaiser Stuhl National Park. An ‘a-typical’ Barossa Cabernet and one which truly reflects our property. Less evident on the nose, but generous, expansive, delicious on the palette. Lovely, long generous finish. An absolutely fantastic food wine, very moorish (“Drink your Shiraz with your friends and your Cabernet with a steak”). The elegant tannin structure makes it an excellent cellaring choice – will mellow to a silky, seductive wine in 15 - 20 years.